We were quite taken by Wargroove’s small-scale strategy here at AllGamers, but one of the game’s surprise delights is its impressively comprehensive map and campaign editor. 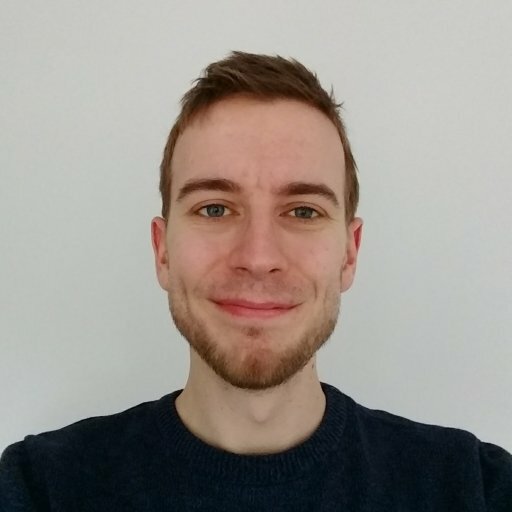 Developer Chucklefish provided all the tools needed to build their own levels, cutscenes and campaigns, and players are already starting to run with them. Here are the best custom maps and levels for Wargroove that we’ve found so far. Wargroove hasn’t even been out for a week, but we’re already seeing some truly impressive and creative submissions from the community. 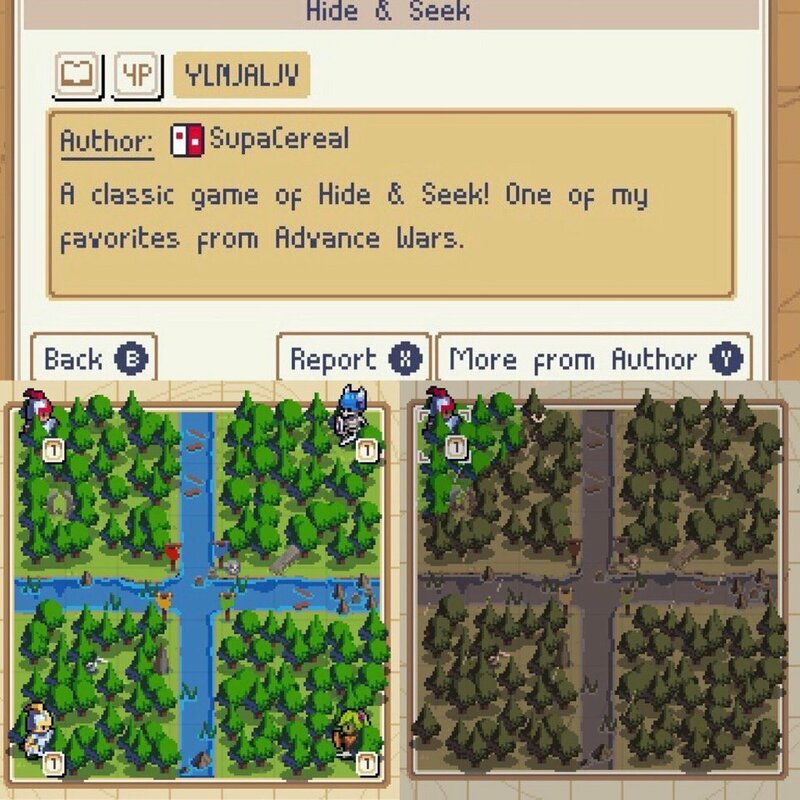 The best feature of all is that Wargroove features crossplay between Switch, PC and Xbox One, meaning it doesn’t matter where the maps are created, you’ll always be able to grab them! 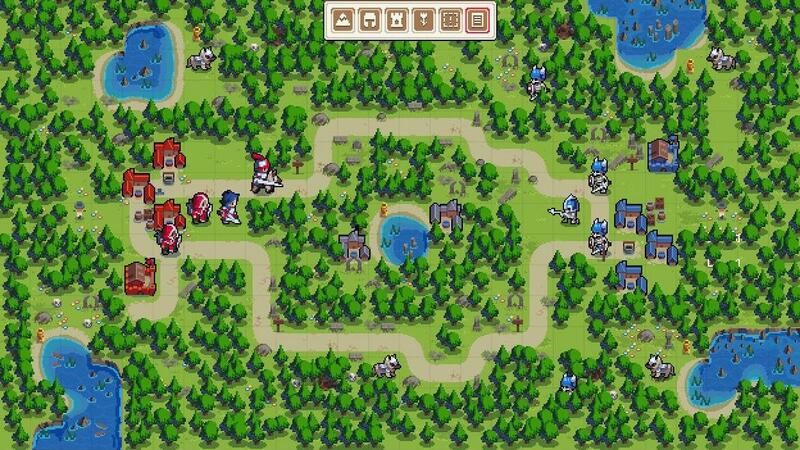 As a game heavily inspired by (and arguably picking up the mantle from) Advance Wars, it’s no surprise that Wargroove’s fans have been quick to recreate some of their favorite levels from Nintendo’s old series. Reddit user HalcyonsGlory went further than most though, rebuilding all 34 campaign maps from the original game. He’s still at work in completing the unit layouts of most of them, but the first four can be found under the code above. We’ve no doubt that dedicated souls will piece together levels in future with full cutscenes between, making this set well worth keeping an eye on. There are others out there already working on later games in the series, so even if Nintendo never returns to AW it can live on in fantasy form. 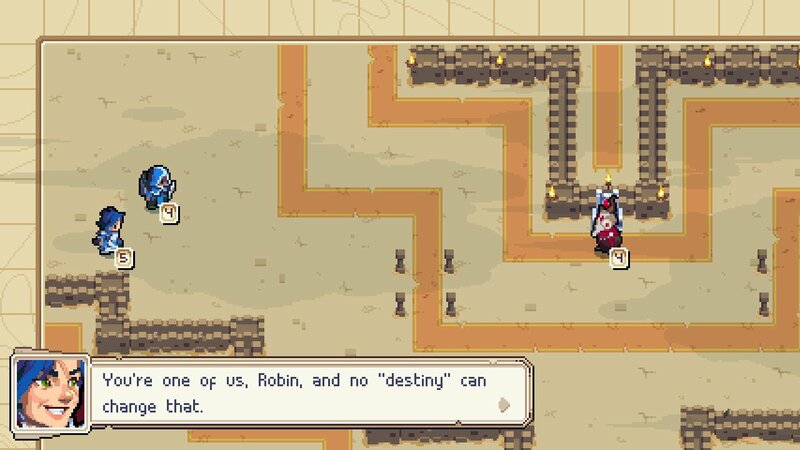 Thanks to the presence of commanders on the field, Wargroove has also been likened to Nintendo’s other strategy series, Fire Emblem. It didn’t take long following release for people to start reproducing the games from that series too. Pokespecial went so far as to remake the missions for all of Lyn’s mode in Fire Emblem: The Blazing Blade. It doesn’t work perfectly given Fire Emblem relies on heroes levelling up over time, but it’s still impressive to see. The more recent Fire Emblem: Awakening is also in the works including full dialogue (Code: XYVLNCE6), with Mercia making a pretty fine stand-in for Chrom. Four soldiers in a fog of war forest, all on one health. This will only really work when playing with your friends, but it makes for a quick laugh when passing the console. The best move is clearly not to move at all, but if you enforce a rule of moving each turn then it becomes a silly and tense affair in which you hope desperately that you won’t run into anyone else. With a bit of tweaking in the editor to encourage movement this could easily be made into a solid little minigame to space out your more involved multiplayer battles. 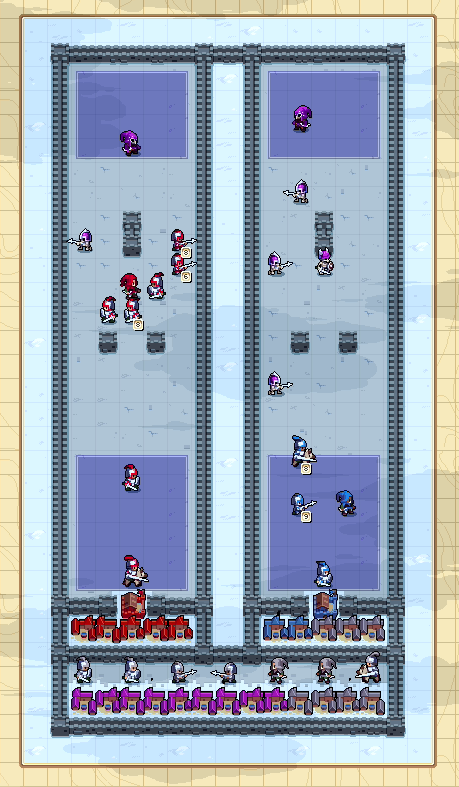 Much of Wargroove’s campaign forces the player to be the aggressor, so it’s a fun change to play a defensive strategy for once. 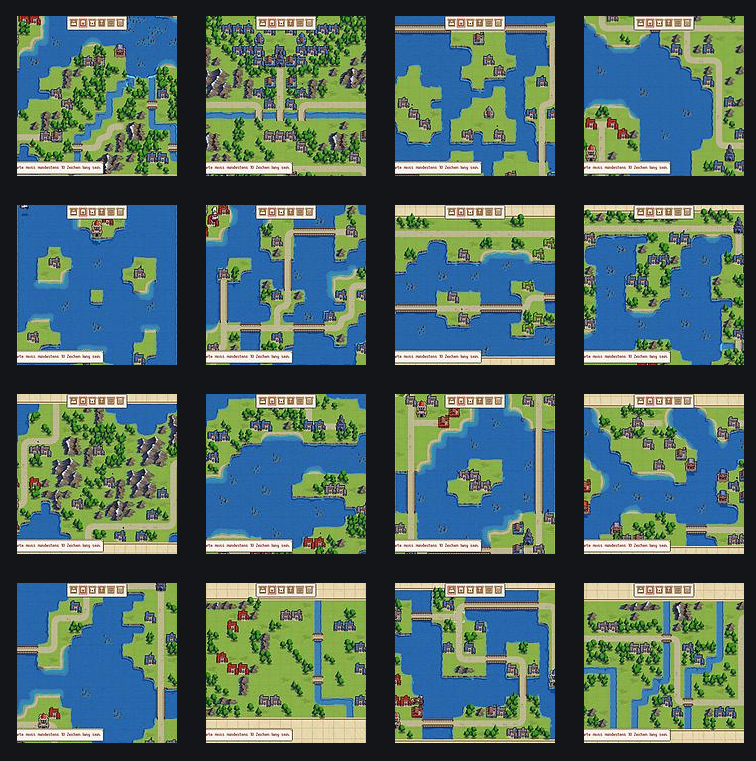 Horde modes have been popular now in mainstream gaming for some time, but along with tower defence they’ve been a staple of custom maps in strategy games for far, far longer. 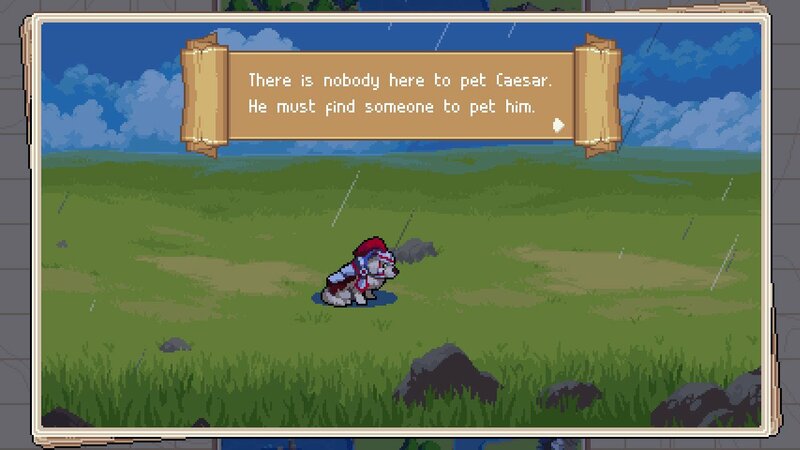 Thankfully, Wargroove continues that trend. Within a day of release an impressive competitive horde map appeared on the game’s subreddit, letting two players see who can survive longer against waves of enemy units. In Reddit user badmappersicilica’s map, each player has their own line, and killing a unit in your half sends it to your opponent’s, rewarding efficiency by overwhelming your rival. Prefer a more cooperative affair? Try out Dustin’s Co-op Tower Defense, in which you and a friend work together to survive waves of attackers. You can grab it with the code: 27E7FAC5. There aren’t many in-depth campaigns out there yet, but Samuri’s Castaway Companions is definitely worth a look. It imagines an amusingly unwilling team-up between Mercia and Ragna, and endeavors to keep the two of them true to their main-game characters throughout. Naturally, most first attempts with the editor are in designing multiplayer maps, so there’s no shortage of levels to try out. There are also some genuinely solid maps amongst them, such as Reddit user SivHD’s shining Oasis Ruins. There are plenty of creators out there having fun with single maps too, as is the case with abi's HaUntED HOoUsE, in which you explore a spooky mansion as soldier Luke and his pikeman pals. Guided by an entertaining ghost host, you're tasked with beating each room in the castle-like house without losing a soldier, often solving a puzzle or two. There’s plenty more out there and being added each day to Wargroove’s user-made catalogue, so if you’ve found any gems yourself then please let us know in the comments below! We’ll revisit this list down the line to see what brilliant stories and levels people have put together after a bit more experience. 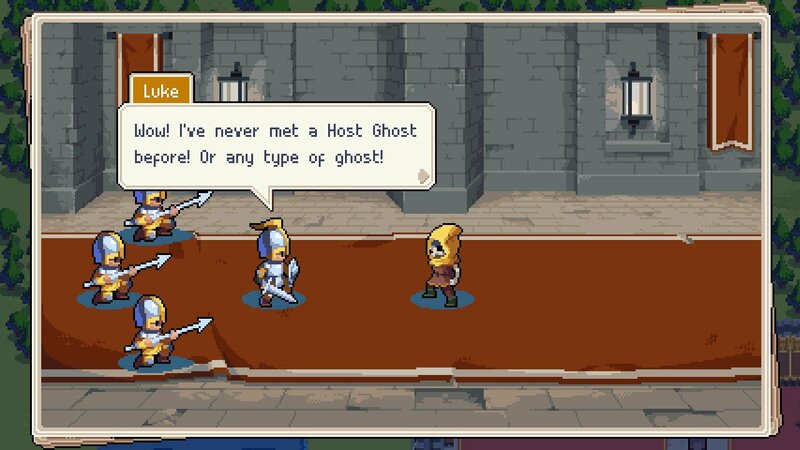 While you’re here, be sure to check out the rest of our Wargroove coverage where you can find helpful tips and tricks for the game!